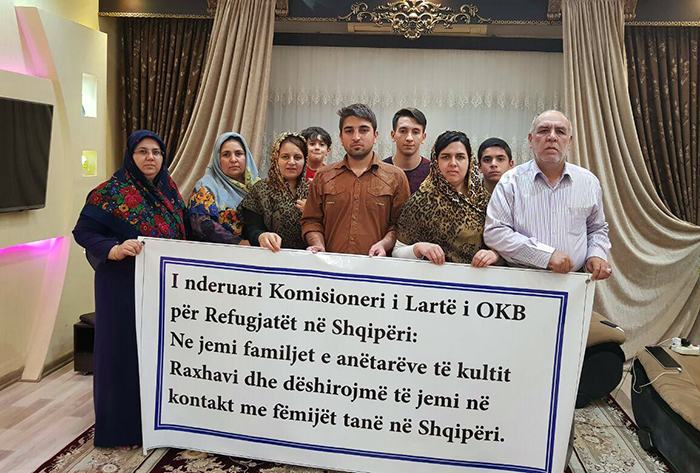 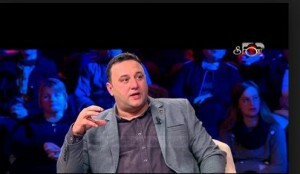 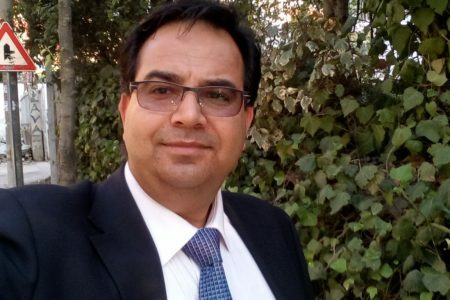 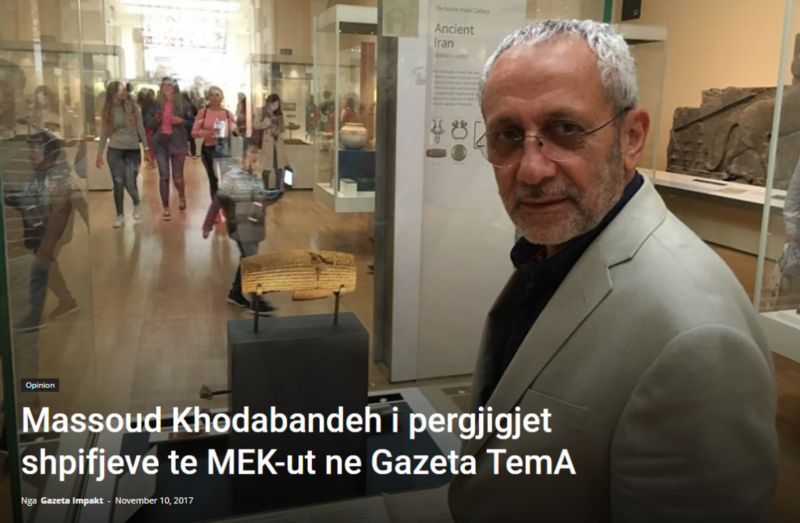 ++ In Albania, Mostafa and Mahboubeh Mohammadi and many former MEK members, report that MEK agents are subjecting them to serious daily harassment. 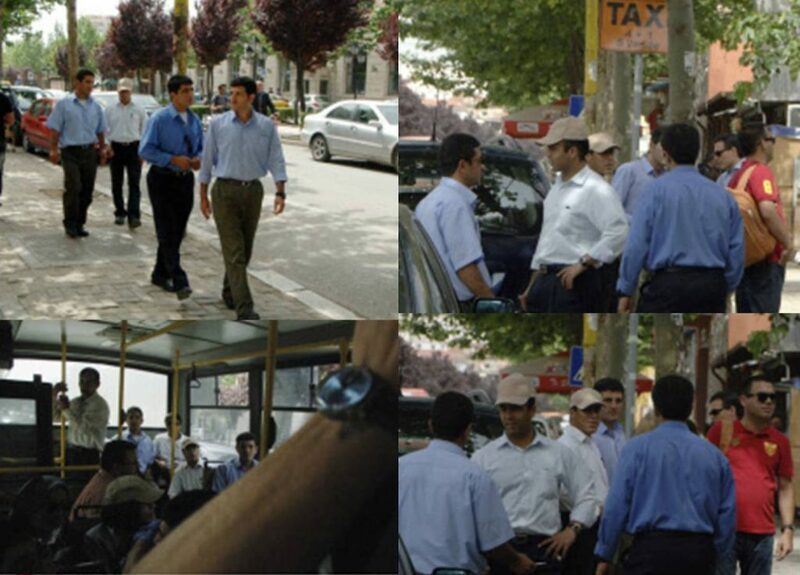 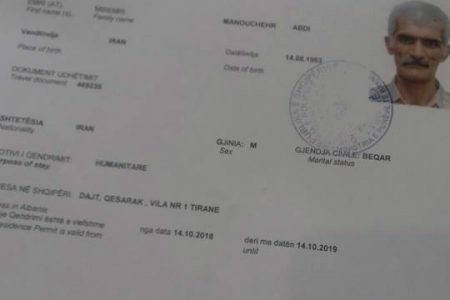 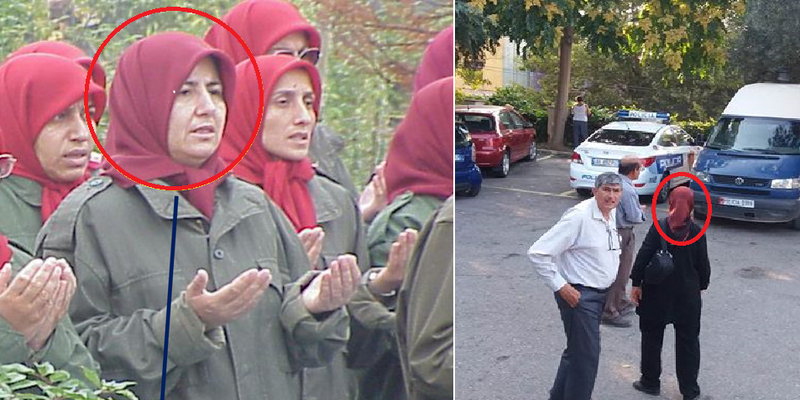 MEK have sent tens of agents to Tirana to follow, photograph and threaten these vulnerable people as they go about their daily lives. 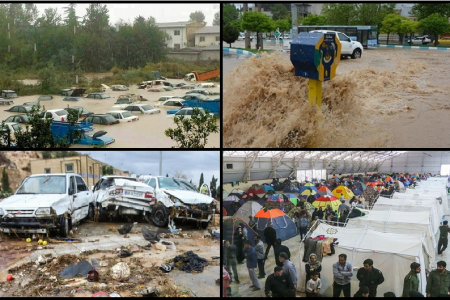 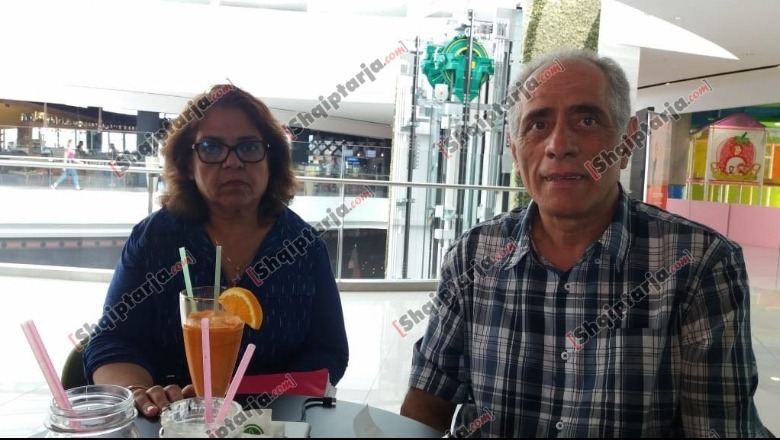 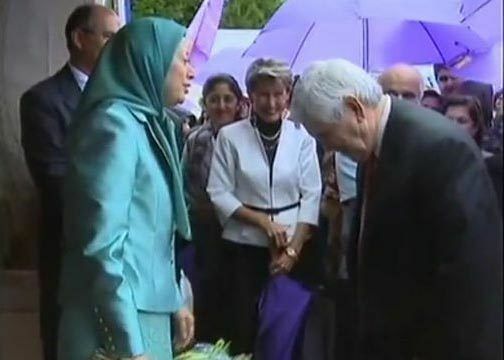 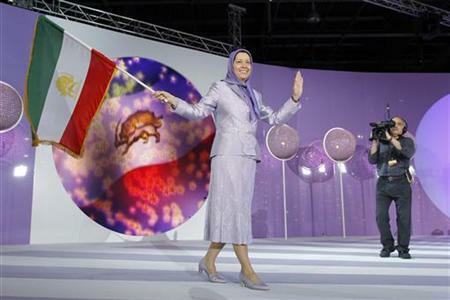 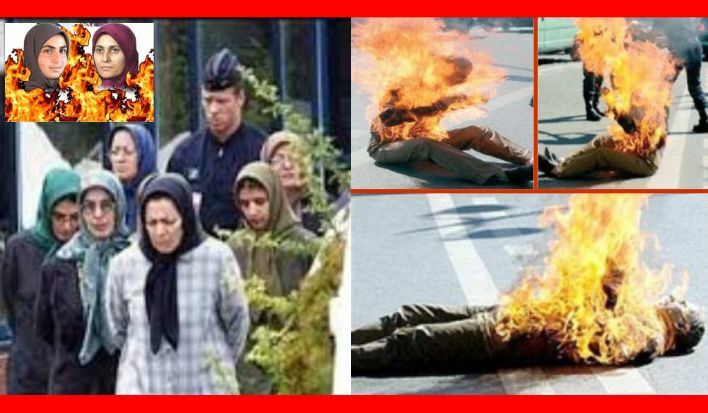 The Mohammadis relate that any time they leave their accommodation, they are surrounded by groups of MEK who follow them, and that MEK sit in wait in the shopping centres so that wherever they go, they are followed and confronted by aggressive and intimidating MEK agents. 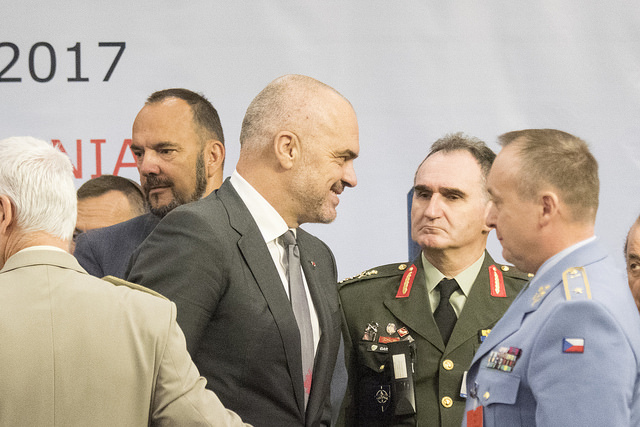 The Albanian authorities, although aware of this activity, appear unable or unwilling to stop it. 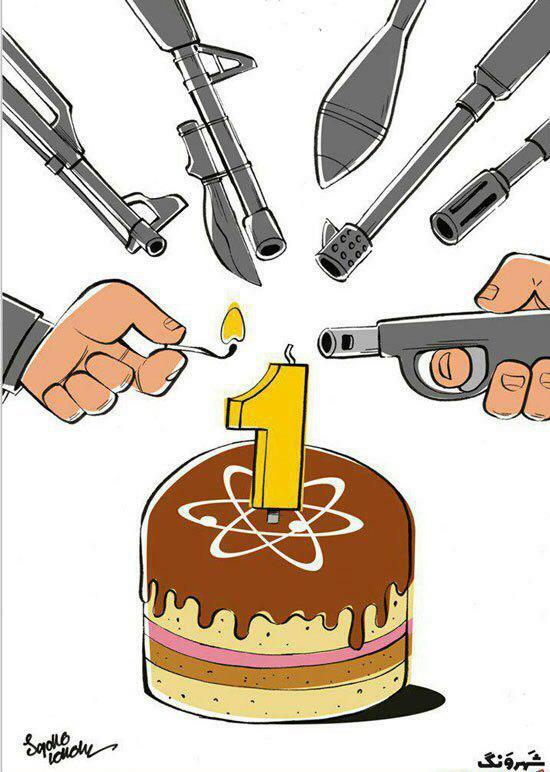 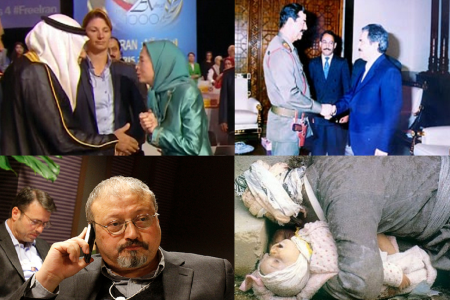 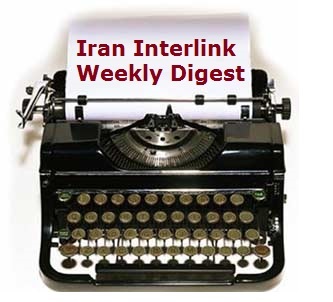 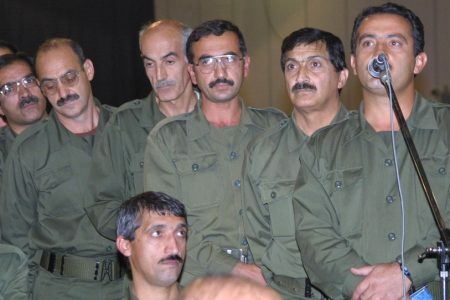 Due to MEK hysteria and panic about their illegal and cultic activities, Iran Interlink believes there is a danger of escalation into violence by these agents. 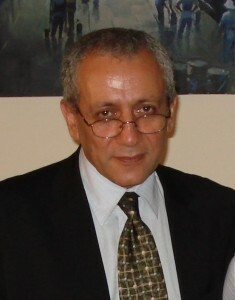 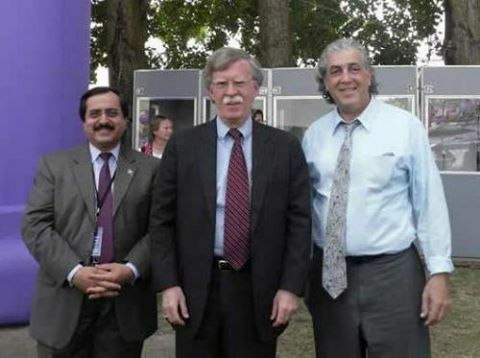 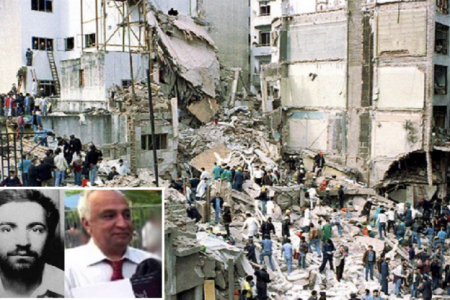 ++ MEK veteran Mehdi Abrishamchi is leading an effort to re-write history in the MEK websites. 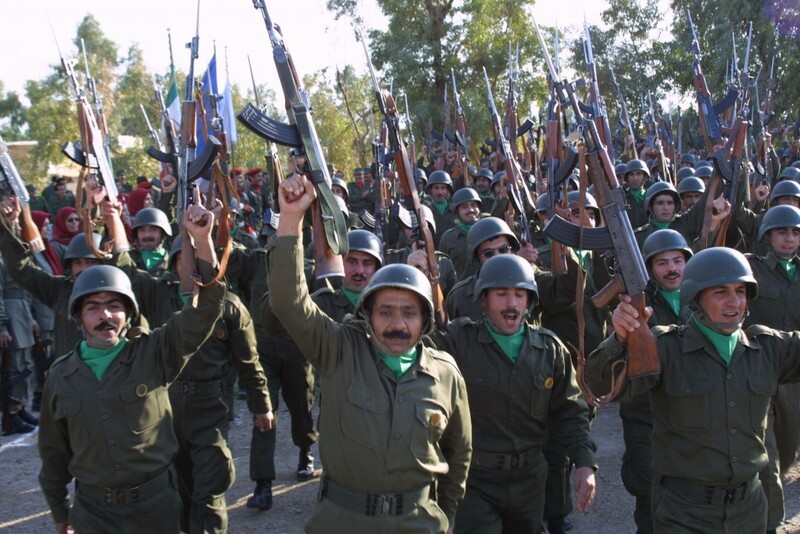 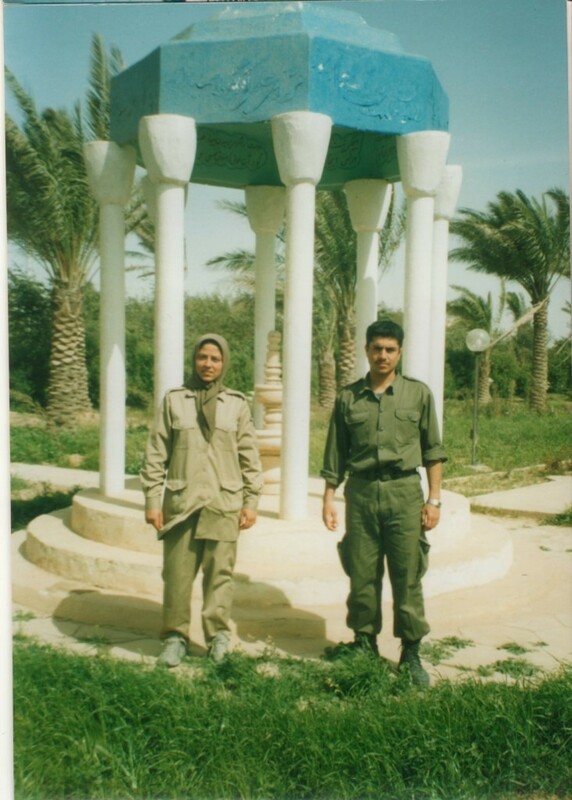 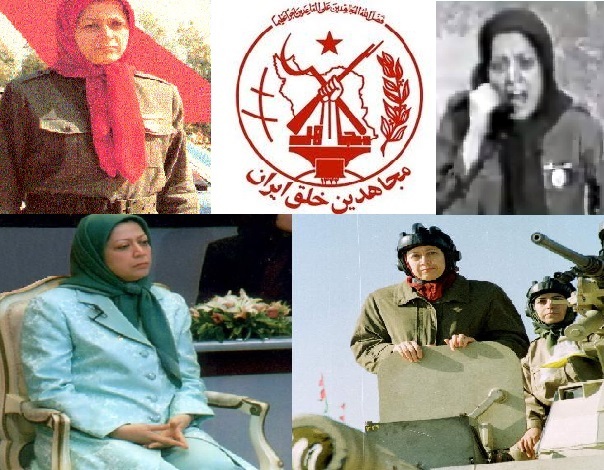 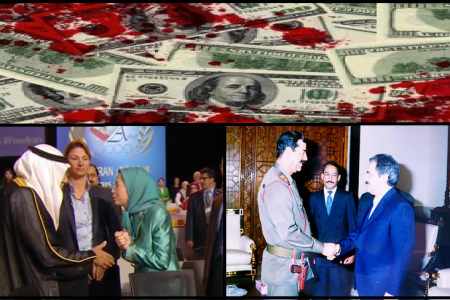 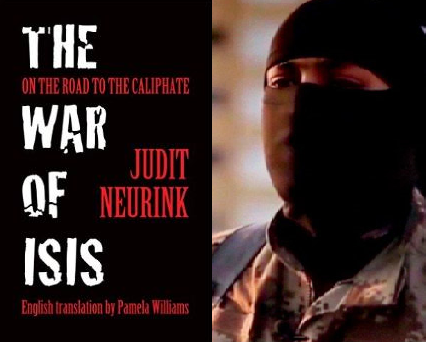 MEK’s history in Iraq is now being portrayed as somehow victorious and heroic as though the group had desperately tried to relocate to Albania instead of the Iraqi government having successfully thrown them out of their country. 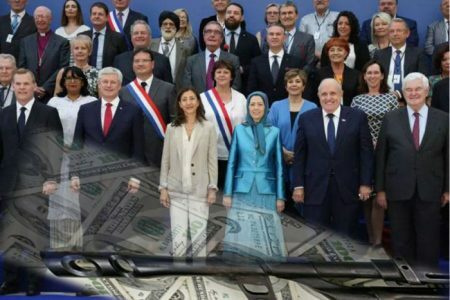 Farsi commentators are mocking and denouncing the MEK for this exercise in futility, saying that it just displays desperation and panic. 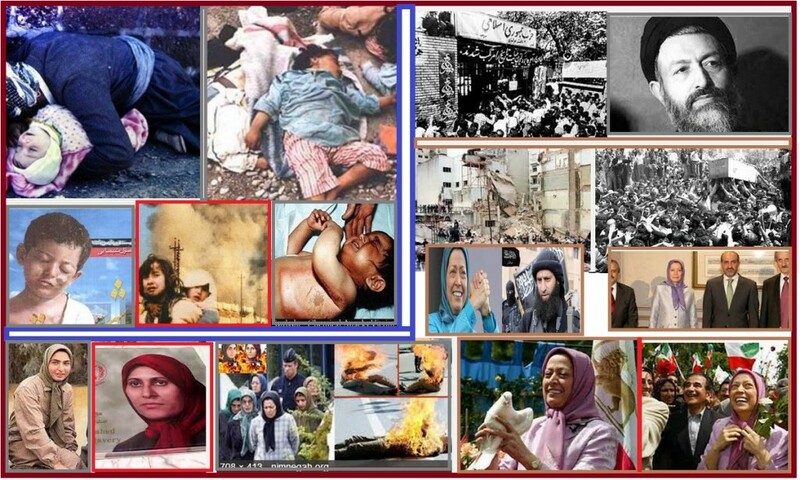 ++ Mohammad Sahimi writing in AntiWar, details ‘Iran’s Long List of Grievances Against the United States’. 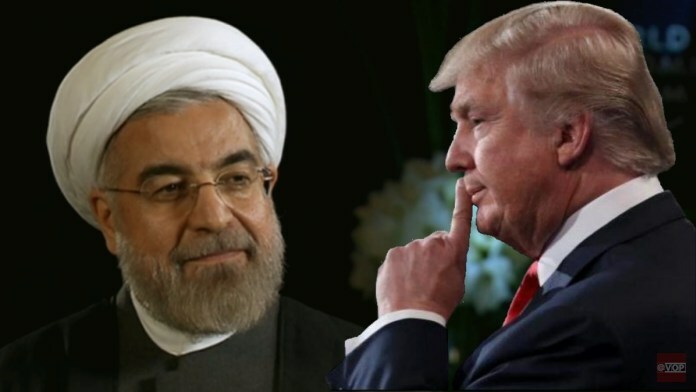 In the context of Donald Trump’s decision to pull the US out of various international agreements and organisations, Sahimi details how the US exit from the JCPOA is in contravention of international law and agreements. 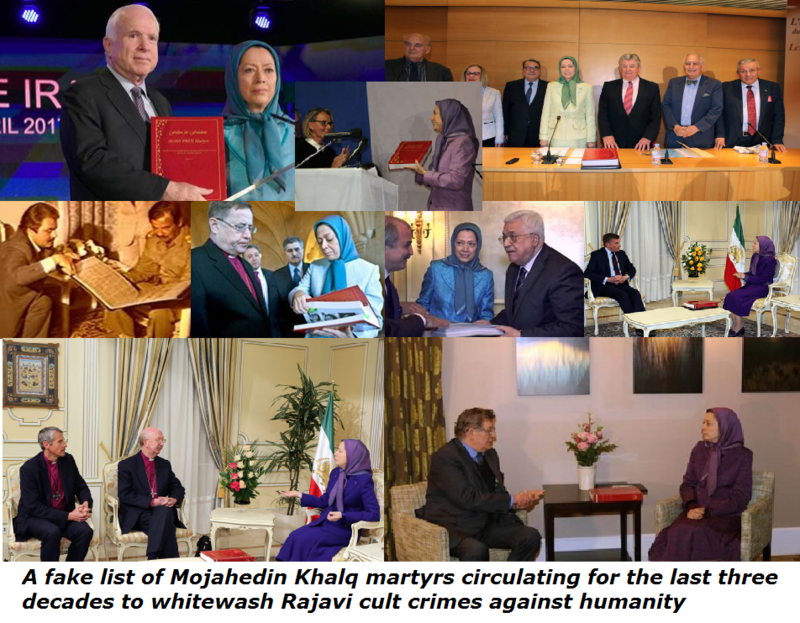 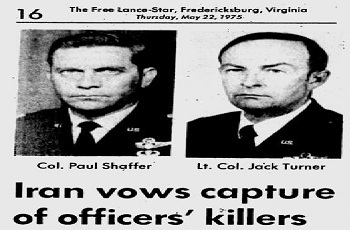 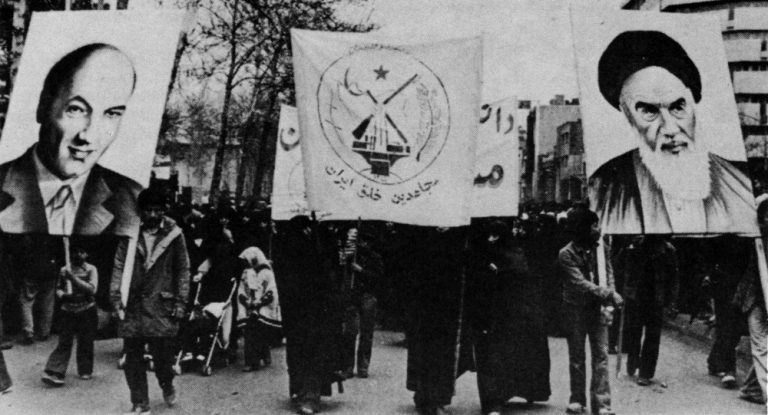 The article goes on to list a history of American treachery against Iran, including, more recently, support for MEK; “the exiled opposition [sic] group that is universally hated by the Iranian people for collaborating with the regime of Saddam Hussein during the Iran-Iraq war; was listed up until 2011 by the State Department as a foreign terrorist organization, and assassinated several American advisers in Iran in the 1970s. 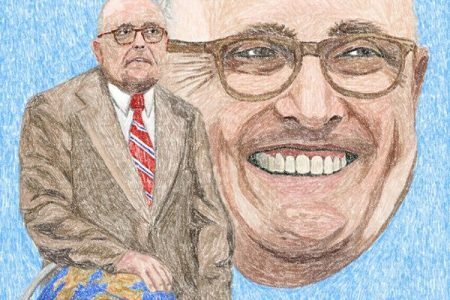 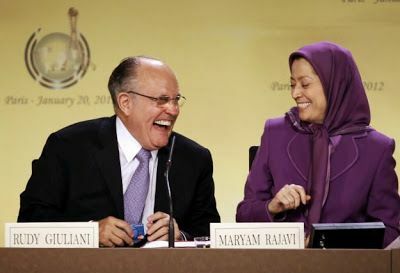 Giuliani and Bolton have been fantasizing about “regime change” in Tehran, and installing the MEK as Iran’s new ruler”. 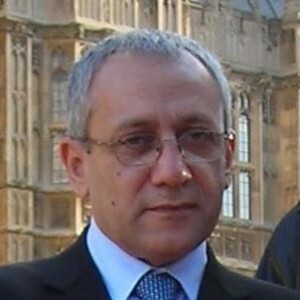 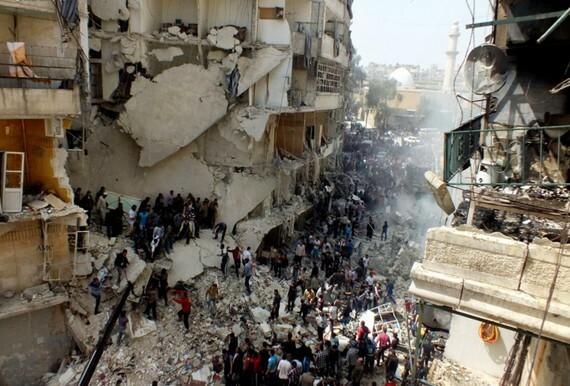 ++ Max Parry, Global Research, ‘Russiagate Conceals Israeli Meddling and Coming War with Iran’. 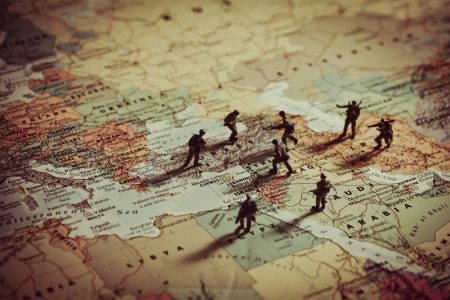 The piece examines how a seeming obsession with assumed Russian interference in American political affairs has masked the real role of Israel in determining US foreign policy. 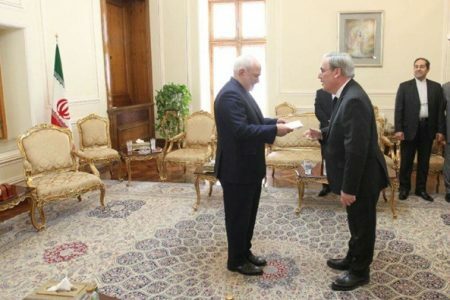 “Israel disrupts U.S. elections and impacts the media far and away more than any other country, but even mentioning this fact can relegate a journalist to marginal publications or risk being publicly smeared as an anti-Semite.” Parry singles out Iran as the most important locus of Israeli influence. 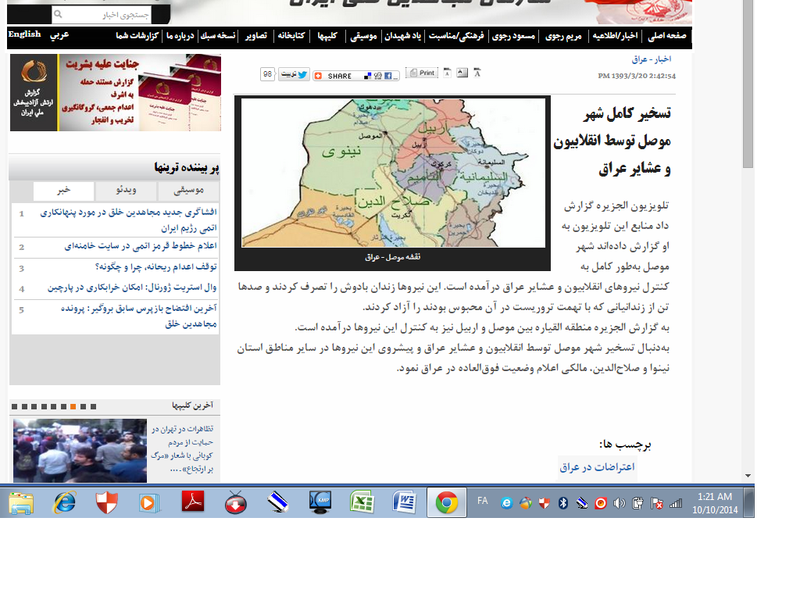 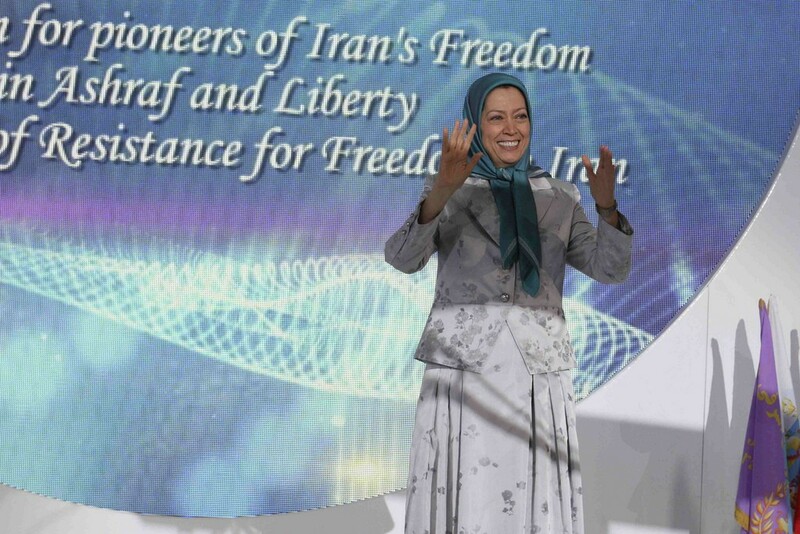 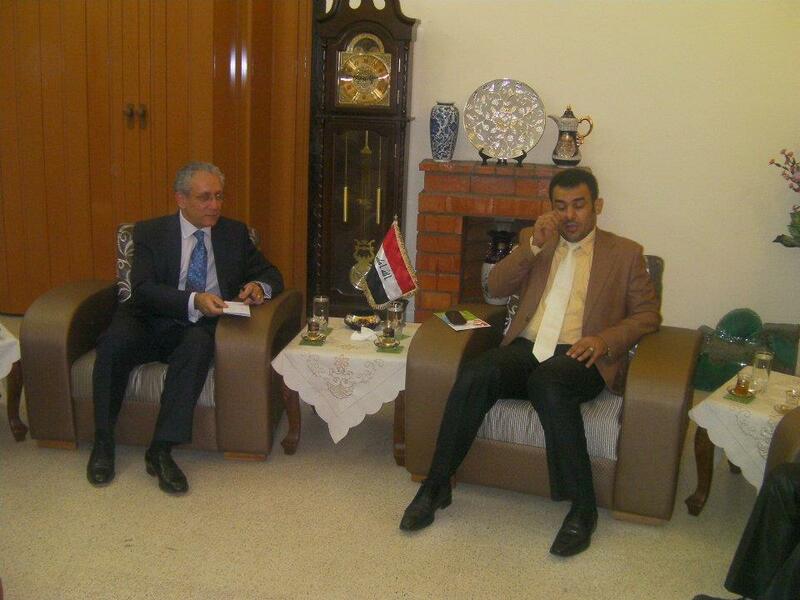 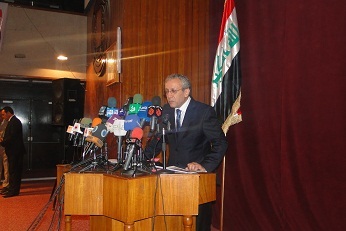 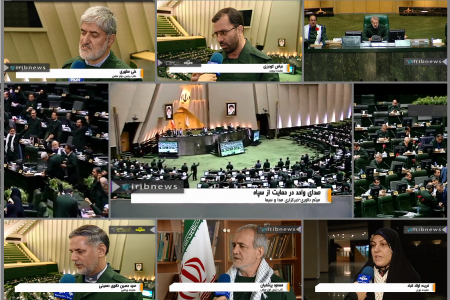 In particular, promotion of MEK. 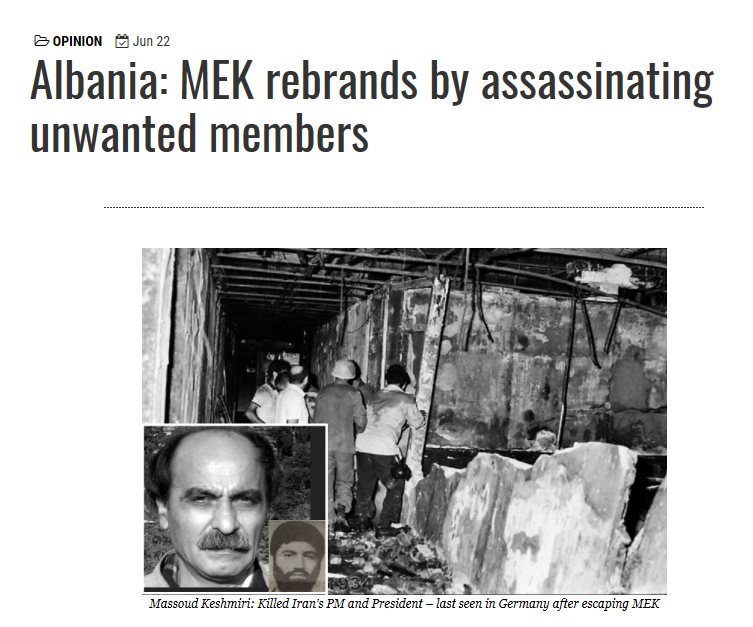 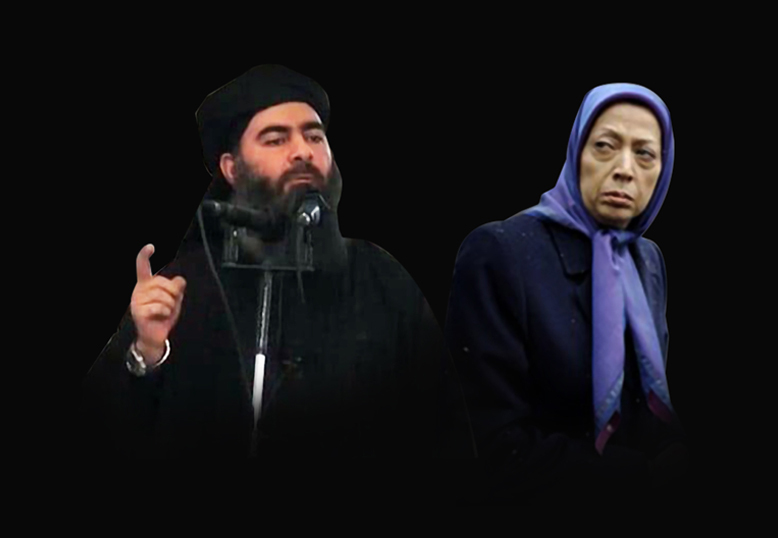 Parry goes into some detail to ensure MEK’s history is covered fully, before bringing us up to date: “The group is also known by the CIA to have aligned itself with ISIS against the Iranian-backed government in Iraq that expelled them. 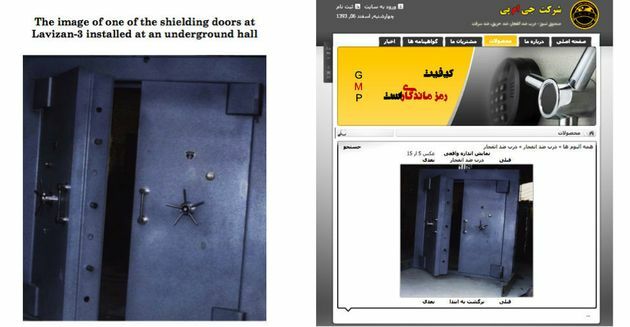 ISIS and MEK even likely coordinated terrorist attacks in June 2017 in Iran just as the Trump administration increased the economic sanctions. 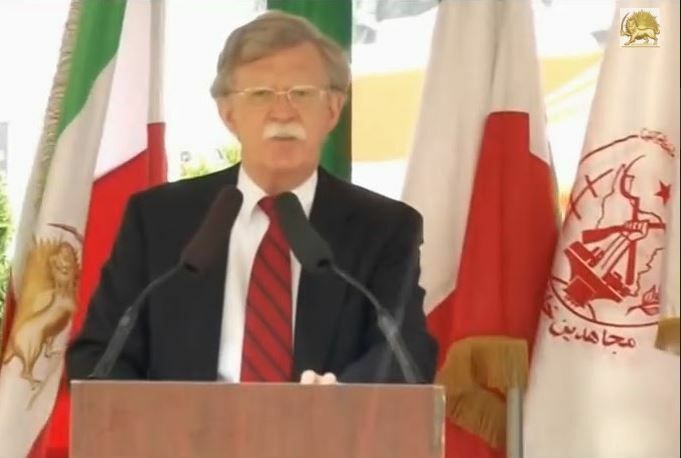 In addition to Ashraf 3, the MEK is allegedly being trained at the NATO military base in Kosovo, Camp Bondsteel, possibly for a regime change operation in Iran.” Parry’s explanation for the contradictions and obfuscations in US words and policies is that America is an empire in decline which seeks scapegoats to blame for its downfall.